will develop the 10-year Land Transport Technology Roadmap. – the sunrise tech industry that could earn up to N$1.5 billion a year. systems and wireless charging technology. 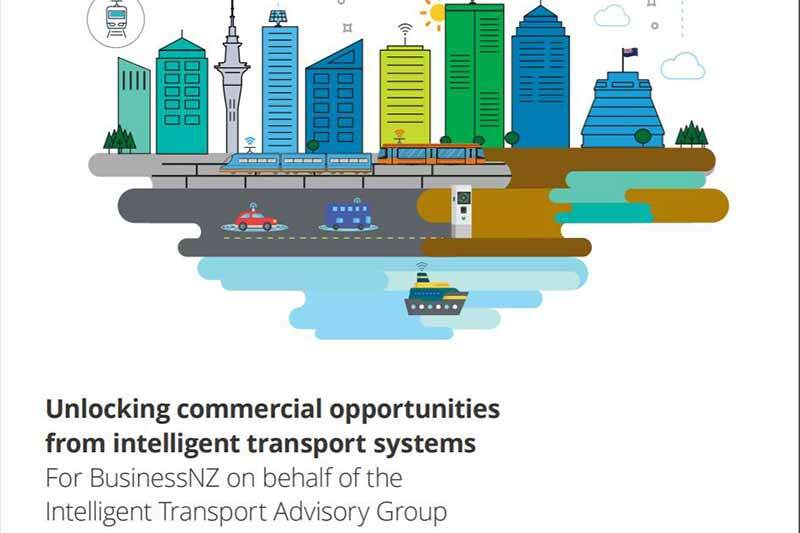 industry that is set to transform transport throughout the world. transport challenges and compete on the world stage,” he added.